Fill out the following form to receive Hackbright’s Jobs newsletter. You’ll get the latest jobs sent right to your inbox. 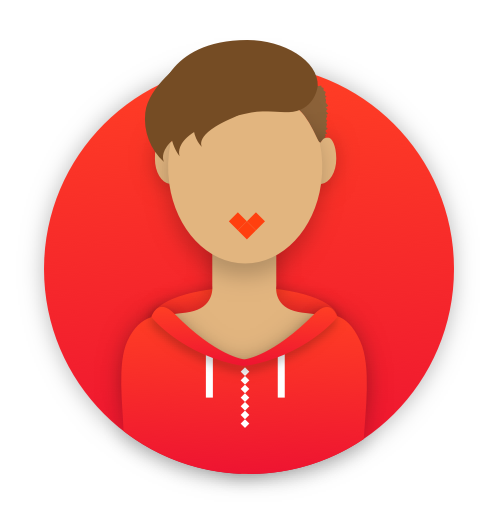 Hackbright is here to help you every step of the way in your job hunt. The Jobs newsletter will ensure you’re up to date on the status of all jobs in the alum portal.